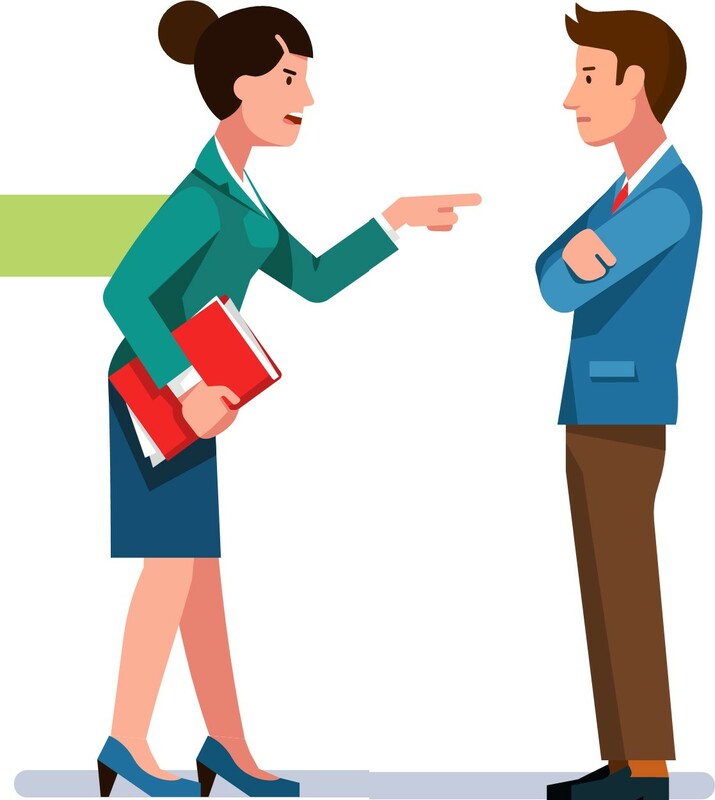 SONIA BHACHU says disputes in the practice can create a toxic work environment. So how can you solve conflicts amicably? Sonia Bhachu FTA Sonia is a qualified solicitor with four years PQE and a significant amount of pre/post qualification employment and litigation experience. 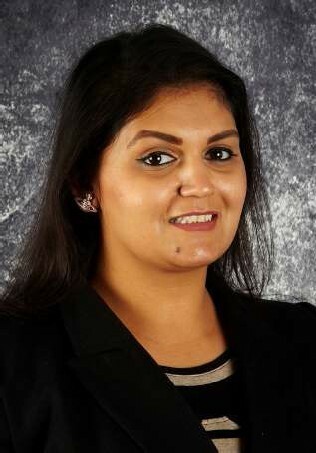 As an assistant solicitor, Sonia has acted for clients ranging from individuals, small/ large companies, senior executives, professional and regulatory bodies and is experienced in acting with regulated professionals in a regulated setting, advising and representing on matters such as breach of contracts (partnership disputes), private nuisance, boundary disputes, misrepresentation, professional negligence and debt claims.